A car wash cleans only a fraction of what detail job can do. Here’s what we do: After your car is washed, we remove any dirt still stuck to the surface of your car using a special bonding clay. The car is then polished to remove any light scratches and swirl marks. Finally, we wax your car to give it an extra layer of protective coating. 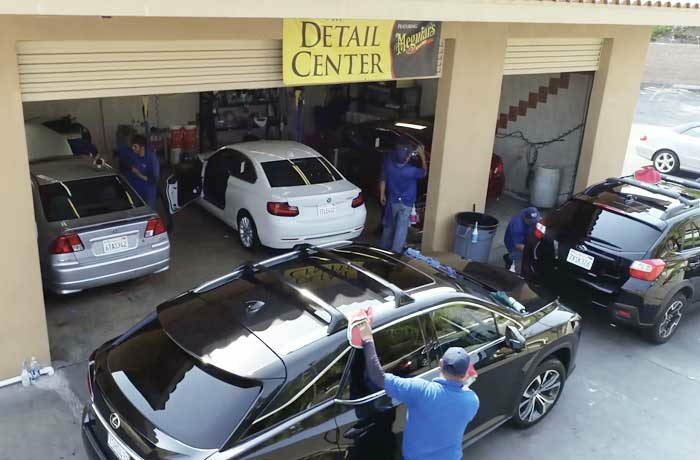 When we detail your car, we put it under the microscope and make it showroom-ready.